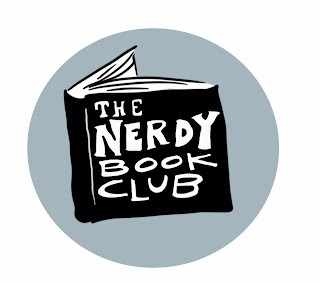 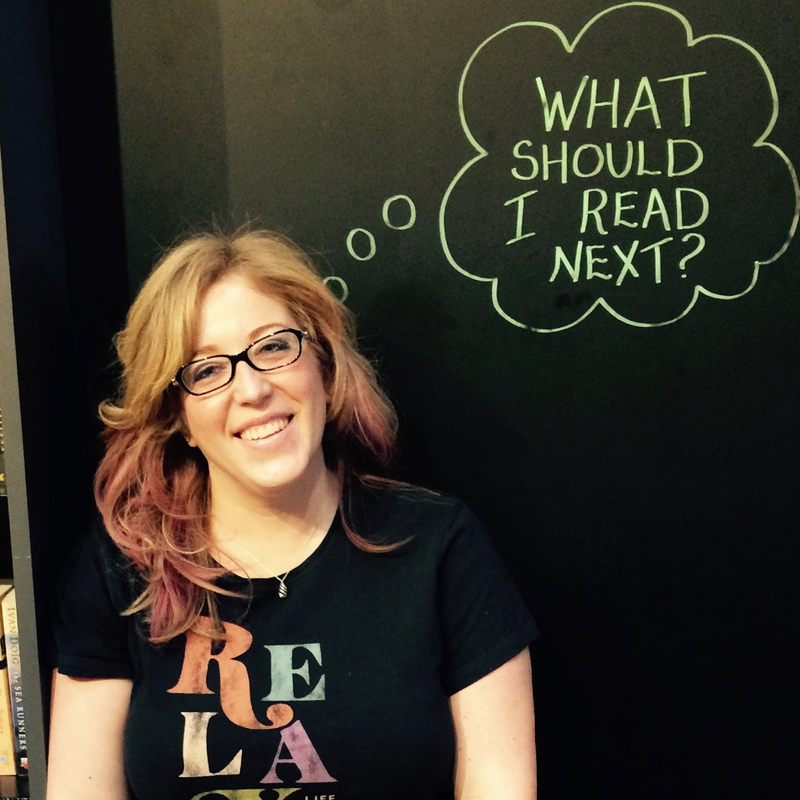 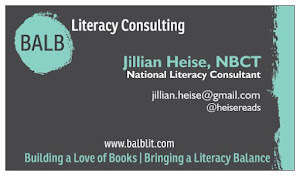 I'm honored to be the guest poster over on the Nerdy Book Club blog today. 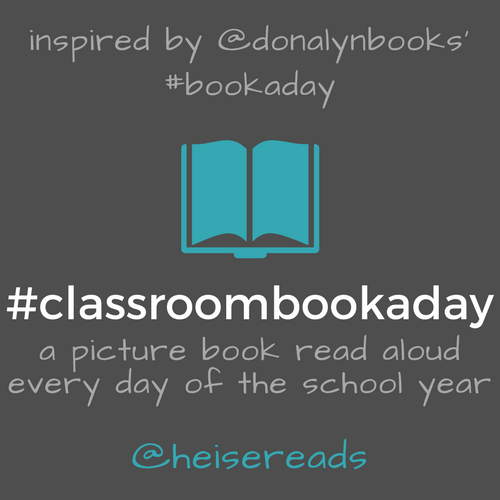 I'm grateful for the opportunity to share the origin story of #classroombookaday & testimonials from some wonderful teachers who have seen the power of shared stories to positively impact their own classroom communities. 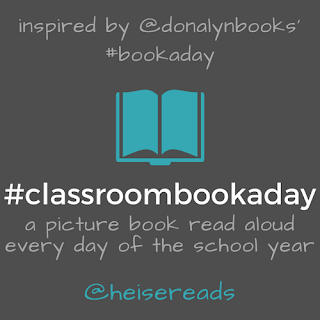 I also started a #classroombookaday group on Facebook last week, so if you're participating and want to join our community, join us there.